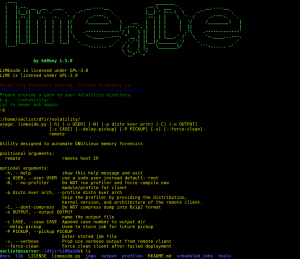 Browse: Home / LiMEaide is a python application designed to remotely dump RAM of a Linux client and create a volatility profile for later analysis on your local host. 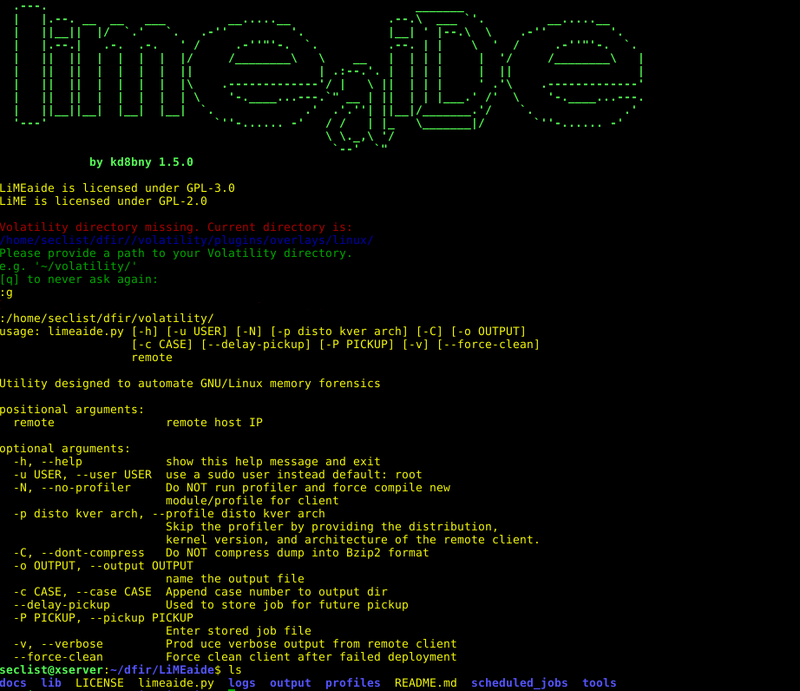 LiMEaide is a python application designed to remotely dump RAM of a Linux client and create a volatility profile for later analysis on your local host. 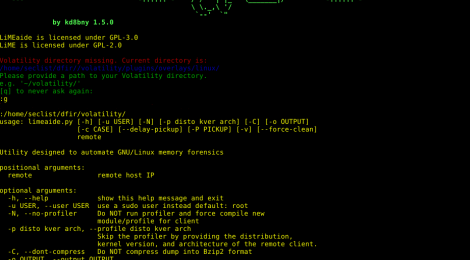 this will simplify Linux digital forensics in a remote environment. In order to use LiMEaide all you need to do is feed a remote Linux client IP address, sit back, and consume your favorite caffeinated beverage. ← hcxdumptool – Small tool to capture packets from wlan devices.